Wed Oct 24 - Ribbon Cutting at 10:30 AM for Black and Blue Development, 3005 Chestnut. They are celebrating their newest housing project, Chestnut Hill. Tue Oct 23 - Advanced Grant Writing sponsored by the Nonprofit Management Alliance at ISU Extension and Outreach-Woodbury County, 4728 Southern Hills Dr. from 9:00 AM to 4:00 PM. This workshop provides hands-on training in identifying relevant grant opportunities and developing successful grant applications. Register here . 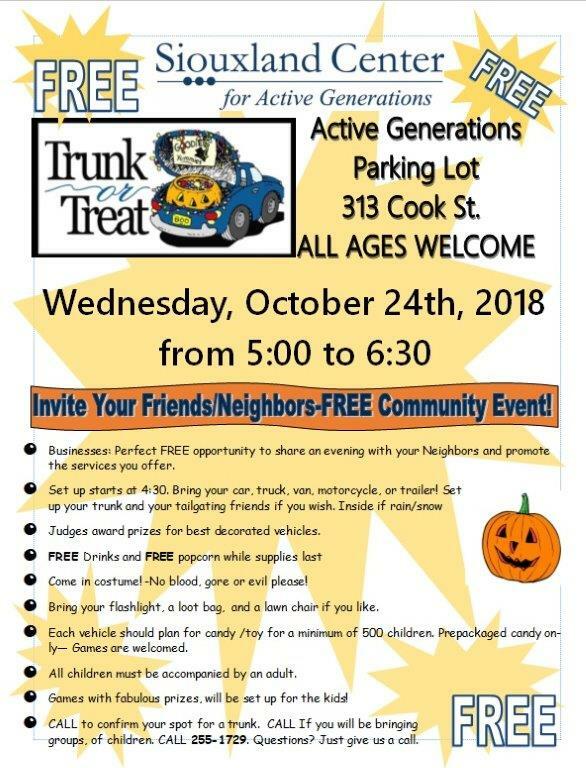 Wed Oct 24 - Trunk or Treat presented by Siouxland Center for Active Generations, 5:00 PM to 6:30 PM in the Active Generations parking lot at 313 Cook St. All ages welcome. 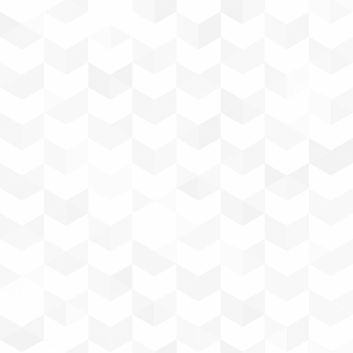 Find out more here . 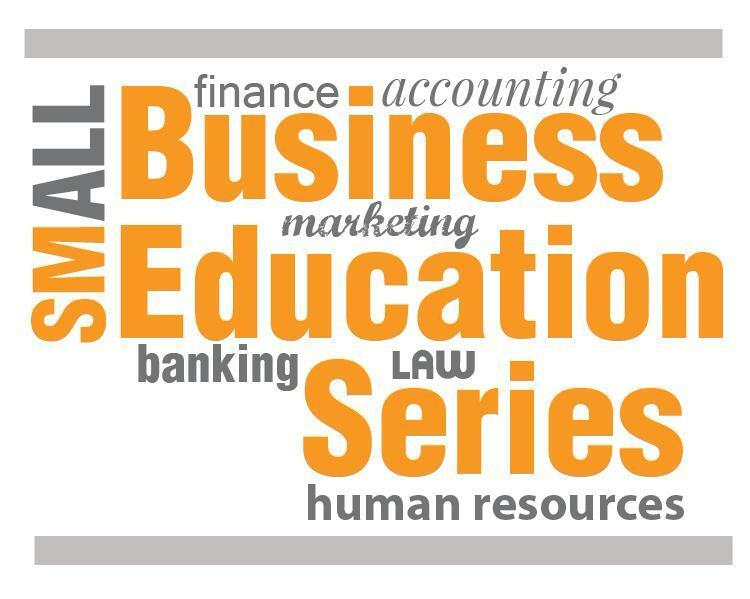 Thur Oct 25 - Is Your Employee Handbook Up-To-Date and Effective? 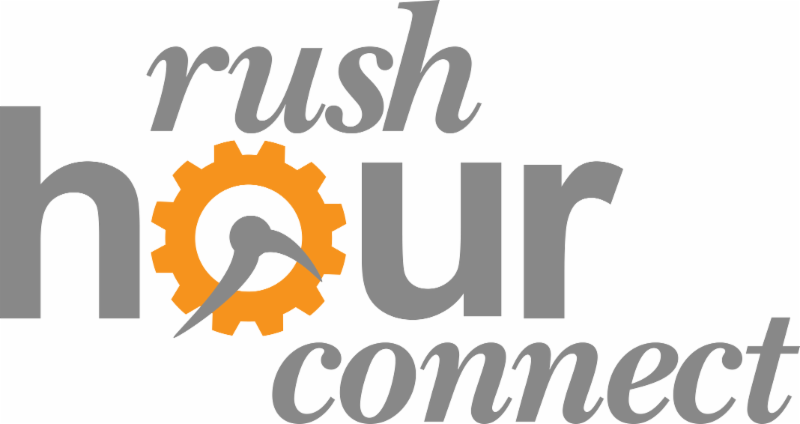 presented by Siouxland SHRM, 5:30 PM to 7:30 PM at Whispering Creek Golf Club (Pooch's Pub), 6500 Whispering Creek Dr. Free for SHRM members, $20 for nonmembers. 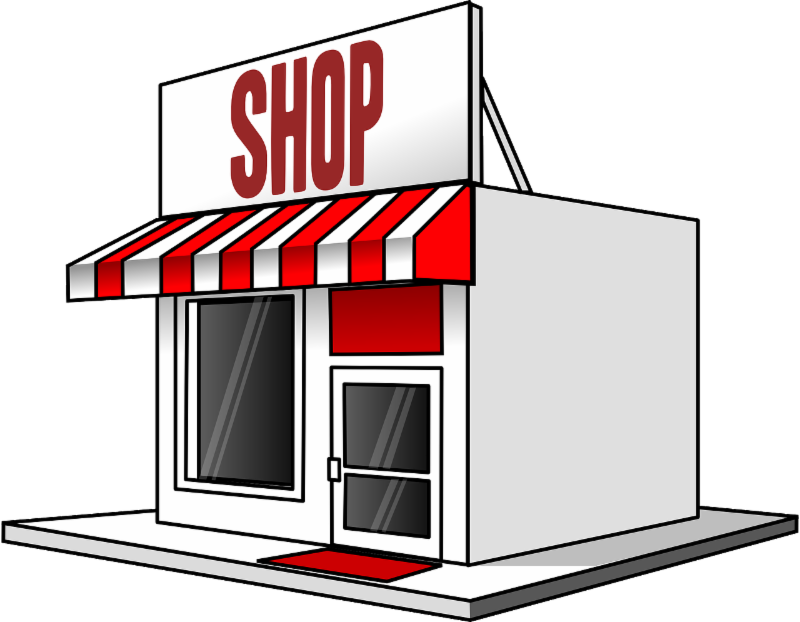 Find out more here . Thur Nov 8 & Fri Nov 9 - Design & Dine Fundraiser benefiting the Crittenton Center at Stoney Creek Hotel and Conference Center. Thur Nov 8 is the View & Vote Party from 5:00 PM to 7:00 PM - $10/person purchased in advance or at the door. Fri Nov 9 is the Dinner & Auction with social hour starting at 6:00 PM. Find out more here . HR Green has provided exceptional engineering, technical consulting, and management services to clients in the following markets: Transportation, Water, Governmental Services, Land Development, Environmental, and Construction. In the early 1960s as HR Green was celebrating its 50th anniversary, founder Howard R. Green had seen his one-man office grow to a multi-million dollar corporation. Across the state of Iowa, communities jumped at the bait of federal funds and HR Green engineers were called in to design new plants. HR Green engineer Herb Berry was in residence in Sioux City supervising the design and construction of the first sewage treatment plant ever built on the Missouri River. In addition, HR Green is honored to be one of the nation's longest operating engineering firms. 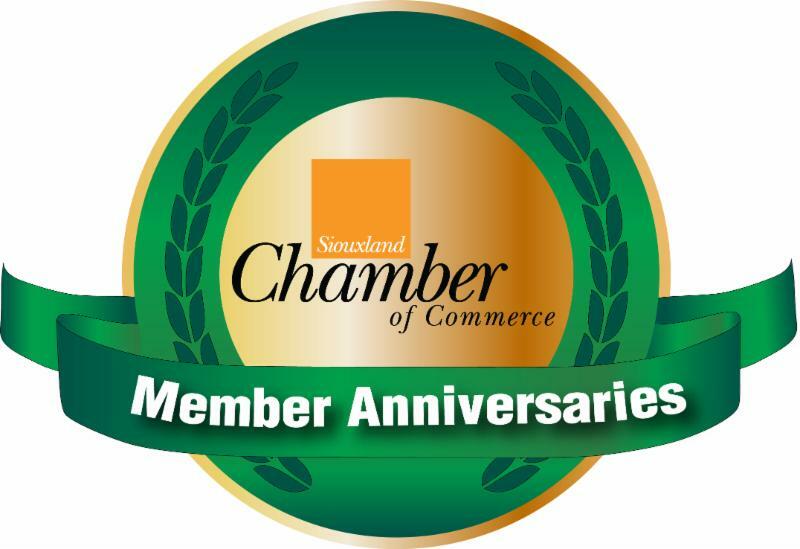 On March 10, 2018 we celebrated our 105th anniversary. 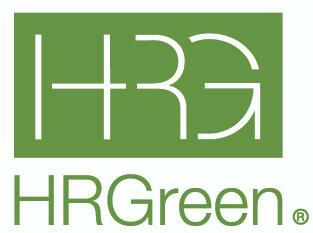 Find out more about HR Green, Inc.